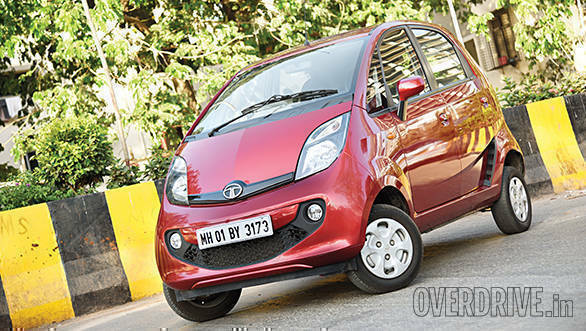 Tata Motors' most ambitious project, the Nano has reached the end of its tenure in India. Tata Motors dealerships located across the country have confirmed that the Tata Nano has been taken off from production. Instead, it will be sold on a made-to-order basis. While most of these dealerships have sold the majority of stocks, there are some who are offering a discount of Rs 15,000 on the 2018 inventory. We did reach out to Tata Motors to get an official statement on this update. "The company has not taken any decision on this yet," stated a representative from the company. It is already known that from July 1, 2019 all cars sold in India will have to be equipped with at least a driver airbag, a speed warning system, a seatbelt reminder for driver and co-driver, and rear parking sensors as standard. This will be followed by more stringent crash test norms by October. Finally, April 1, 2020 onward, all cars will have to meet the significantly more demanding BSVI emission norms. Also, the Nano misses out on ABS too which will be a mandatory feature in new cars sold from April 2019 onward. Additionally, the most economical hatchback that was made to appeal the masses, didn't get the response that Tata Motors had expected when they launched the Nano in 2008. The trend of declining sales of the Nano was seen in 2018 when the company sold 65 units in mid-2018 which then dropped to a mere three units. 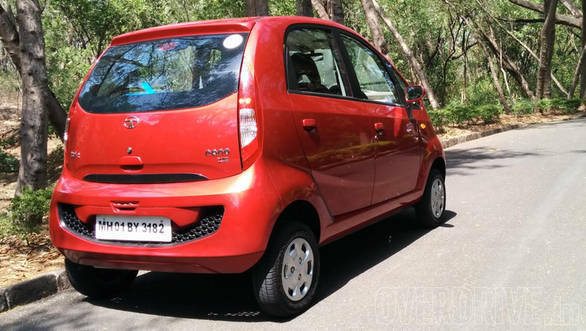 Tata Motors did give the Nano periodic updates in terms of tweak in styling and also an AMT with power steering, however, both these updates did not make any difference in terms of sales. With Tata Motors' new age cars like the Harrier, Hexa and Nexon, the company has clearly hinted at a strong focus on more premium offerings, exiting the entry-level segment. While it was speculated that a new-gen Nano is in works and could have been offered with electric and diesel derivatives, we believe that Tata Motors has put a hold on those plans.